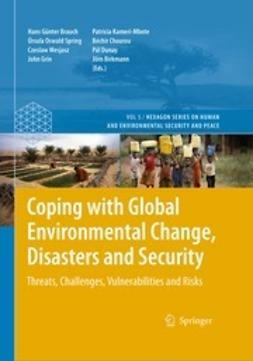 Global Environmental Issues, second edition builds on the popularity of the first edition, viewing global environmental problems as complex issues with a network of causes, influenced by a range of actors with differing priorities. 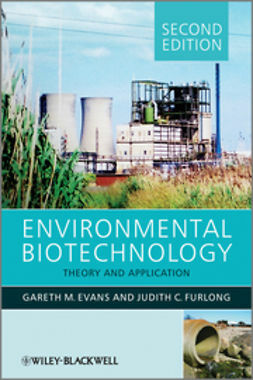 The book recognises that science underpins much of what happens in society and therefore it is important to be able to interpret the environmental and social consequences of scientific developments. 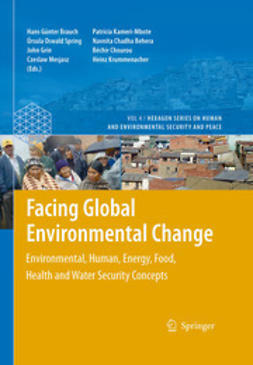 In addition to discussing the main biophysical causes, the book illustrates how socio-economic and political factors determine why and how people use land, resources and technology, and how this in turn affects natural resource management. 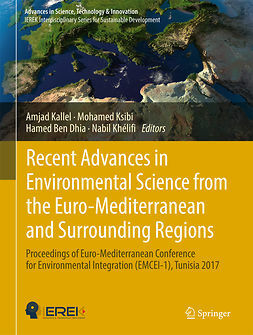 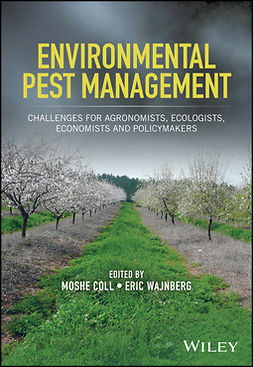 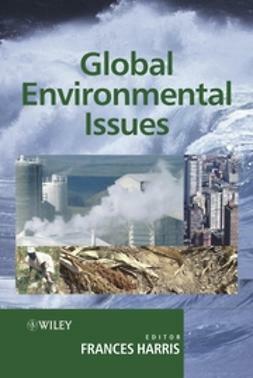 This edition includes new chapters on the politics of science, International environmental regulation and treaties, environmental issues in a globalised world and natural resource management. 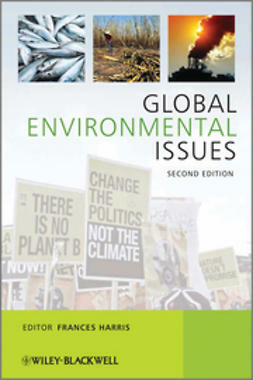 Global Environmental Issues, second edition is essential reading for upper level undergraduates and Masters students within departments of Environmental Science and Geography.